A resident of Baton Rouge, LA and a native of Biloxi, MS, Carole Ann Thomas, 77, was a loving wife, mother, sister, and grandmother. She passed away Sunday morning, January 27, 2019, surrounded by her family at Ochsner Medical Center in New Orleans. Carole graduated from D’Iberville High School in 1959. That same year she married the love of her life, Ron, who was stationed at Keesler Air Force Base. After raising her family, she worked many years at Goudchaux’s Maison Blanche. Her passion was her family and friends. 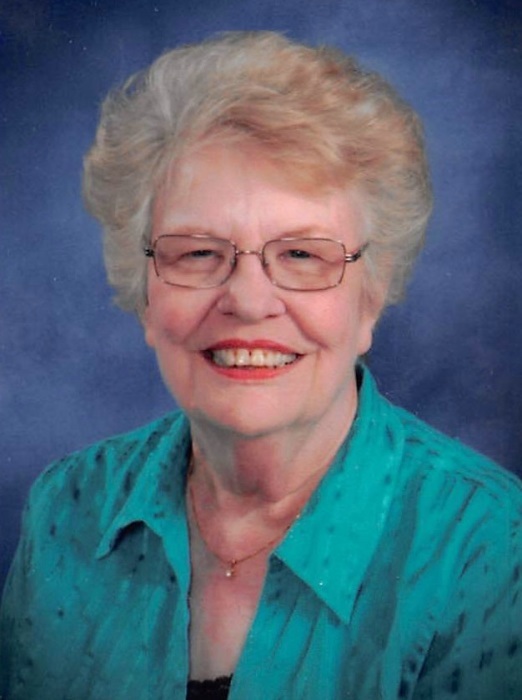 She enjoyed reading, playing bridge with new and lifelong friends, and watching her hummingbirds from her garden. Carole will be remembered for her laugh, robust personality, and never meeting a stranger. Visitation will be held at Broadmoor United Methodist Church on Wednesday, January 30, 2019 from 11:00 am until religious service at 1:00 pm. Interment will follow at Resthaven Gardens of Memory. Carole is preceded in death by her loving husband of 47 years, Ronald C. Thomas, Sr., sister Amelia Rush, and mother and stepfather Vera and George Bothwell. Carole is survived by her three children, Karen Sharp and husband Jimmy of Lake Jackson, TX, Ron Thomas, Jr. and wife Tonya of Prairieville, LA, and Jennifer Thomas and companion Ronnie Cook of Baton Rouge, LA; six granddaughters, Jade (Justin) Henderson of Ada, OK, Ariele (Joshua) Deaton of Prairieville, LA, Meagan and Kristen Thomas of Prairieville, LA, Janna Sharp of Lake Jackson, TX, and Jordan West of Baton Rouge, LA; and six great-grandchildren, Dylan, Reagan, Vivian Henderson, and Gabriella, Analiese, Tobias Deaton; along with numerous nieces and nephews. The family would like to express their heartfelt gratitude and thanks to everyone at Ochsner Medical Center’s ICU on Jefferson Highway in New Orleans, LA.